This is AdBlue Emulator V4 installation manual for MAN trucks equipped with AdBlue SCR system and NOx sensor. First of all you need to have emulator prepared for MAN trucks. 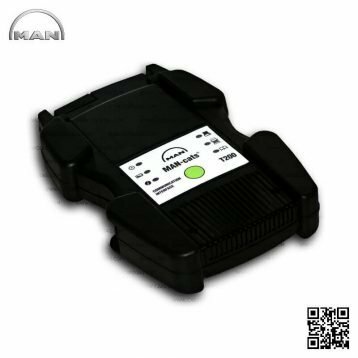 If you have purchased emulator that is not prepared for MAN trucks you need to program it yourself. To do it you need to have AdBlue Emulator V4 programmer and follow the steps described in AdBlue Emulator V4 programming manual. If you have emulator ready for installation on the MAN trucks you can proceed to the next step of this manual. 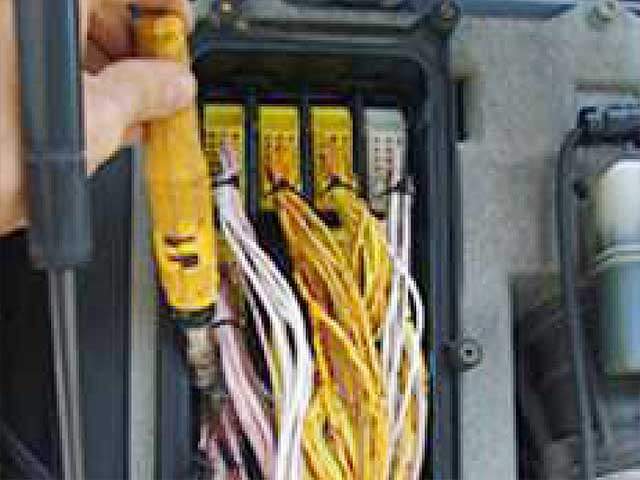 First of all you need to connect brown emulator cable to the truck, it’s a GROUND cable and we recommend you to connect it first before connecting other cables. When you have brown (GROUND) cable connected you can proceed to the next step. And the next step requires you to find the cable patch under the front hood. You need to find following cables in this patch: 191 – CAN High (pink cable) and 192 – CAN Low (pink cable). You need to cut those cables and connect them (use upper part of cables that you had cut, lower ends must be isolated) to proper AdBlue emulator cables. 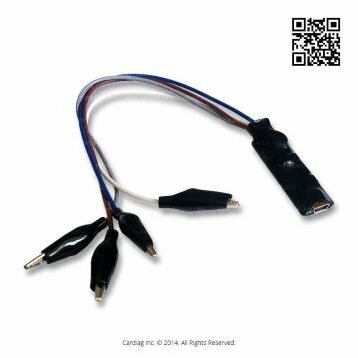 If you successfully located neccesary cables on your truck you can start connecting other AdBlue emulator cables. Connect green emulator cable to the cable marked as 191 on the MAN truck and then connect yellow emulator cable to cable 192 on the MAN truck. 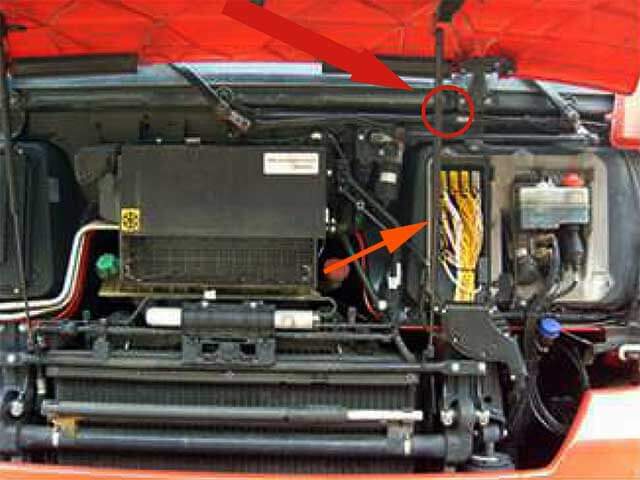 To power up AdBlue emulator you need to connect one more wire. Find the cable marked as 195 and connect white cable of emulator. If you cant find 195 cable on your truck you can use other cable to provide power (+24V). 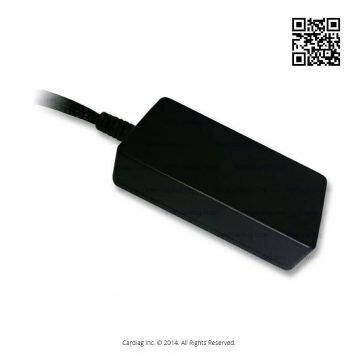 AdBlue Emulator V4 NOx installation manual for MAN was last modified: May 8th, 2017 by Cardiag Inc.